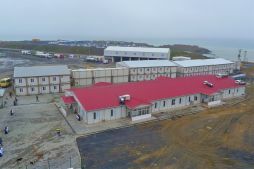 With an investment budget of 10.2 million euros and an capacity of 150 million passengers a year, the 3. 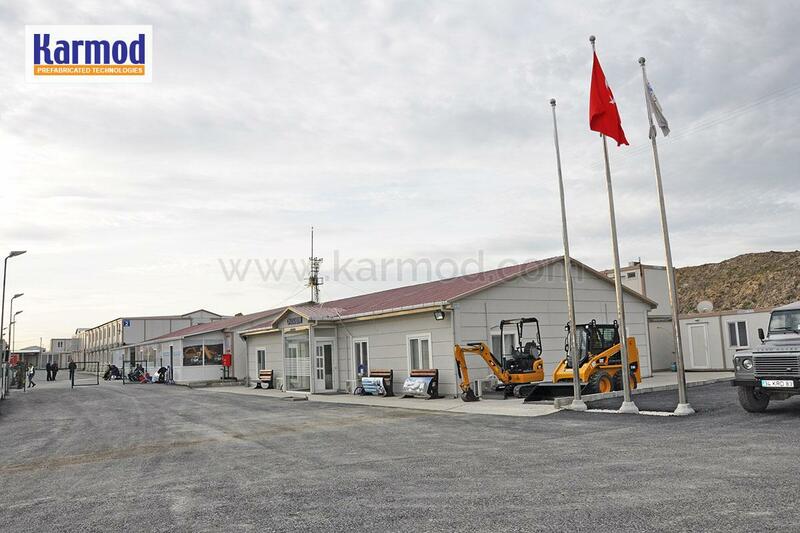 İstanbul airport will be the largest airport in Europe, and also worldwide. 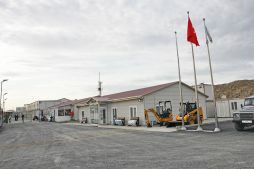 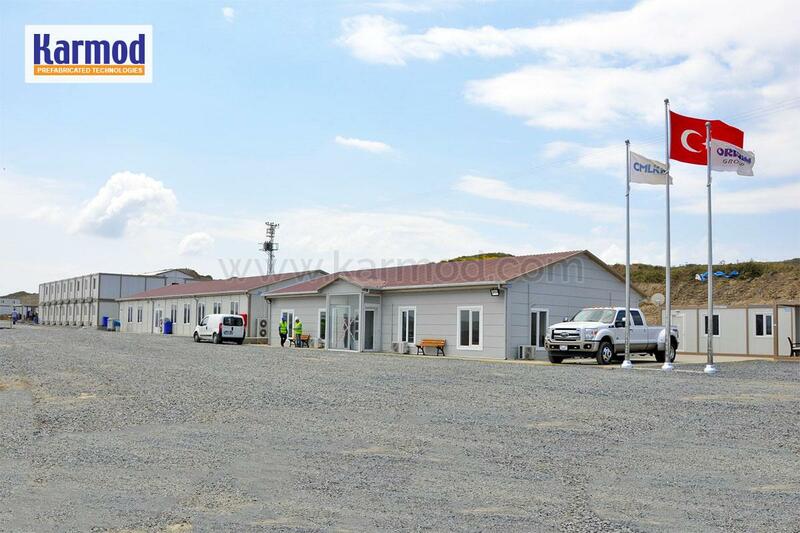 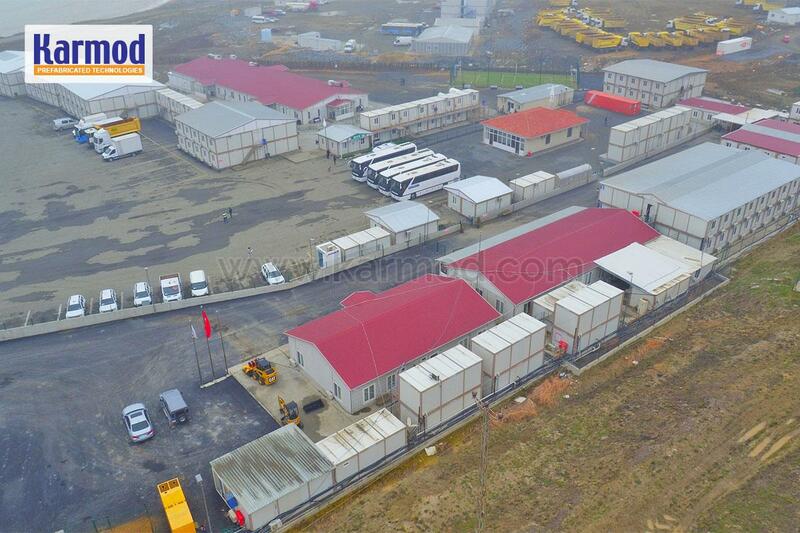 The construction site buildings consisting of a total of 1810 square meters are the first worker complex of the airport project. 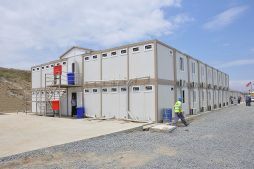 The prefabricated and container building model was applied in construction sites where administrative offices, technical offices, cafeterias, dormitories, canteen, architect and engineer offices, laundry facilities, wc shower units and warehouse areas are located. 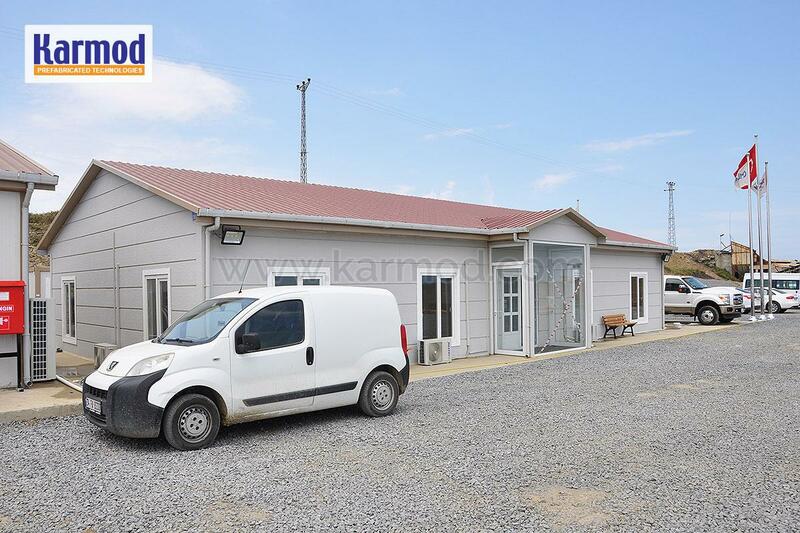 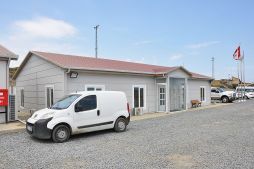 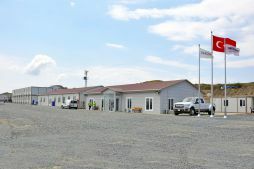 In the construction of the management office, prefabricated modular constructions with modern design were built. 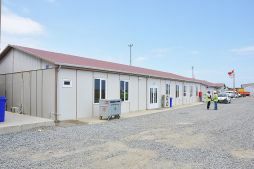 In the dining hall constructions prepared for 300 people to eat at the same time, the prefabricated system with sheet stiffener and sheet metal was preferred. 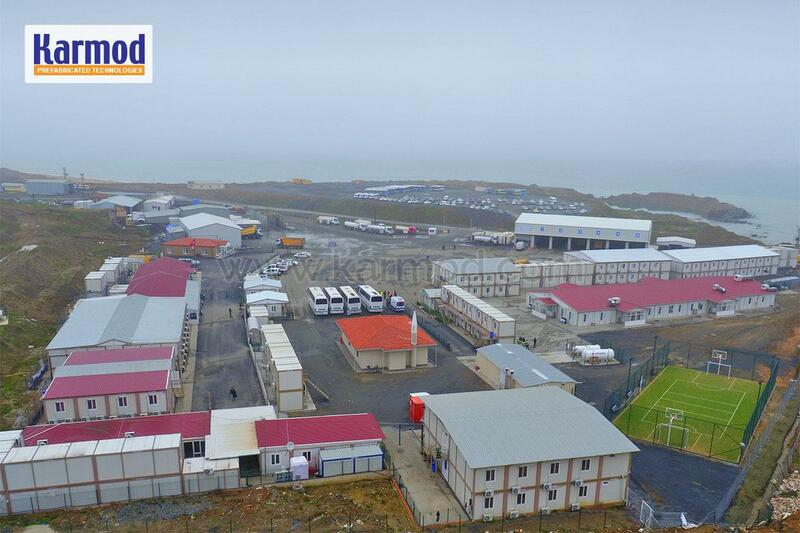 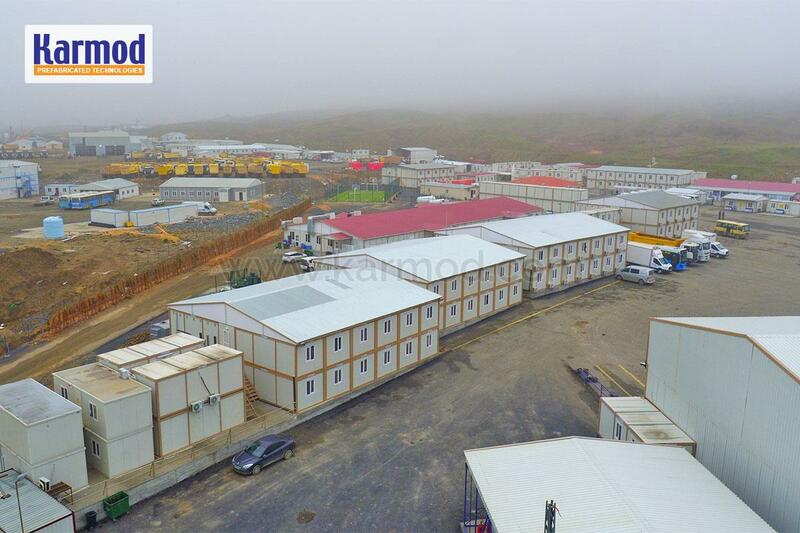 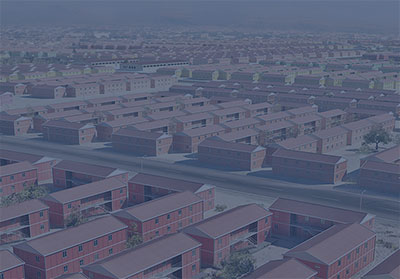 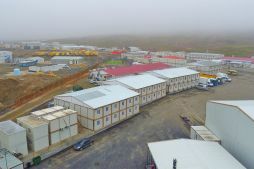 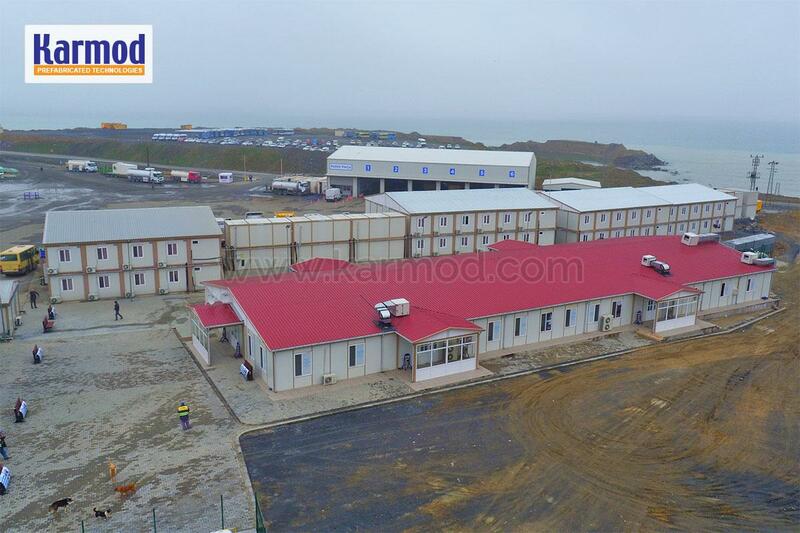 Two-storey, 324-bed dormitory buildings were designed with Karmod's new generation container technology.